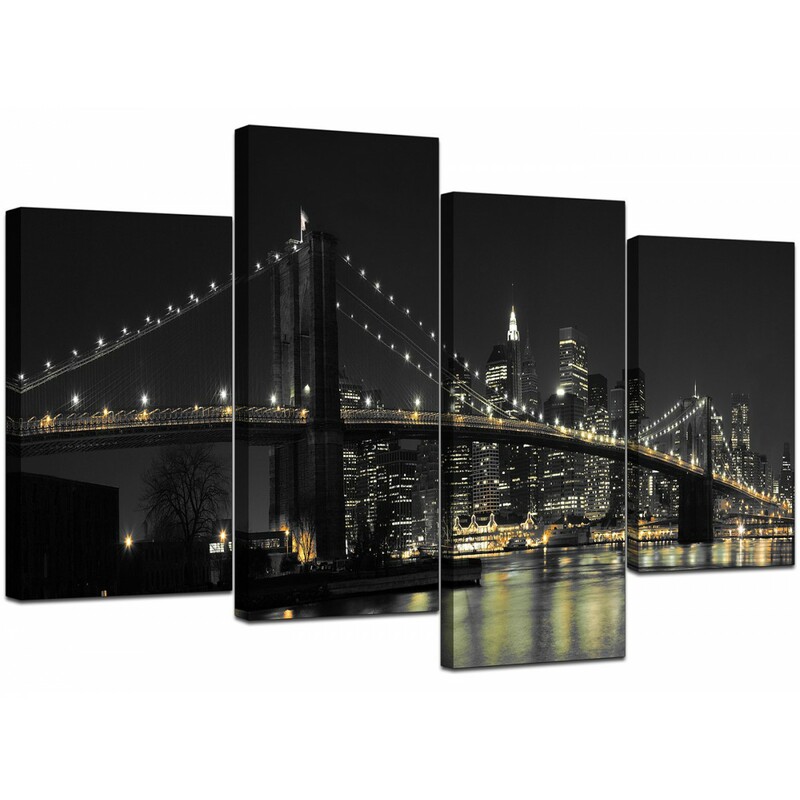 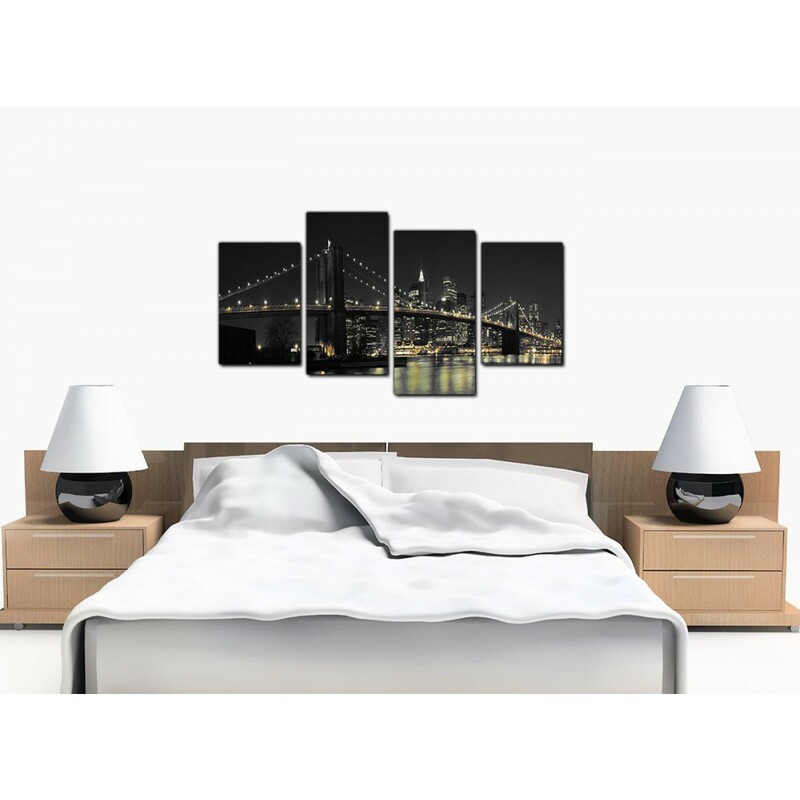 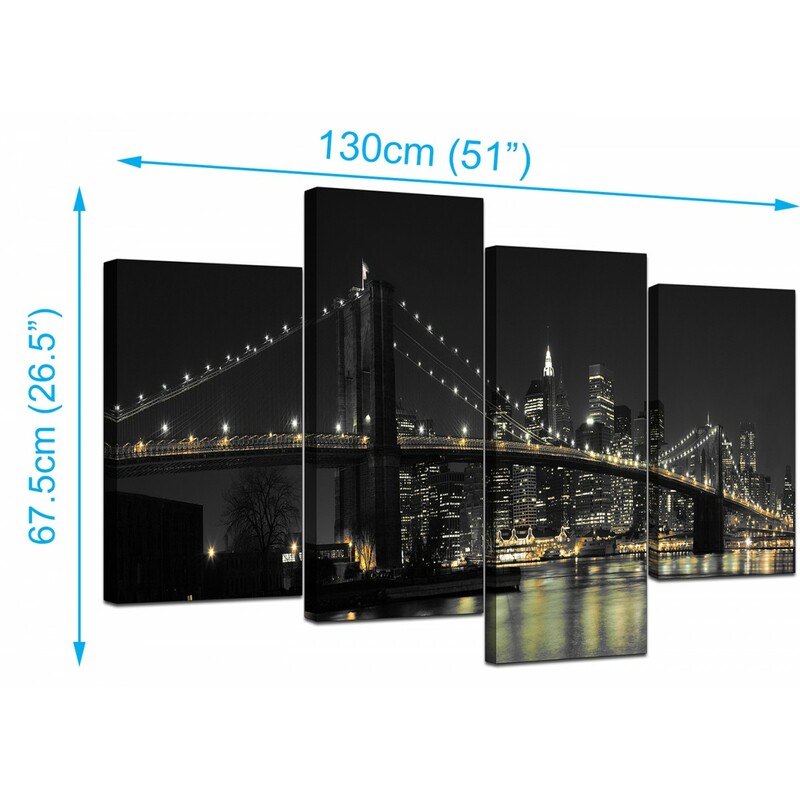 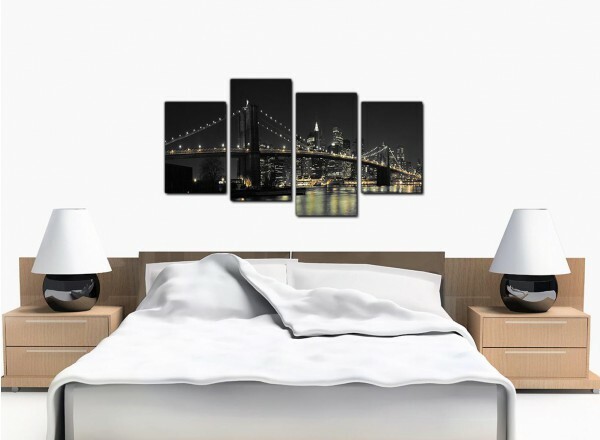 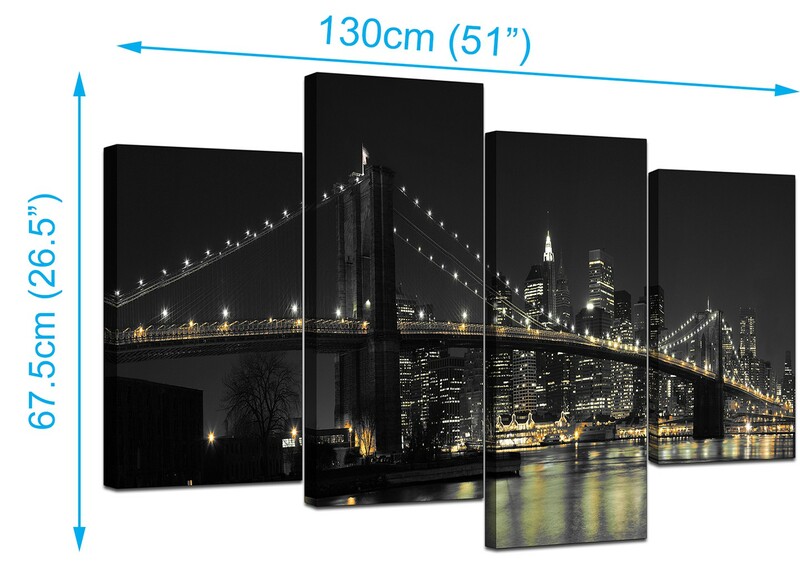 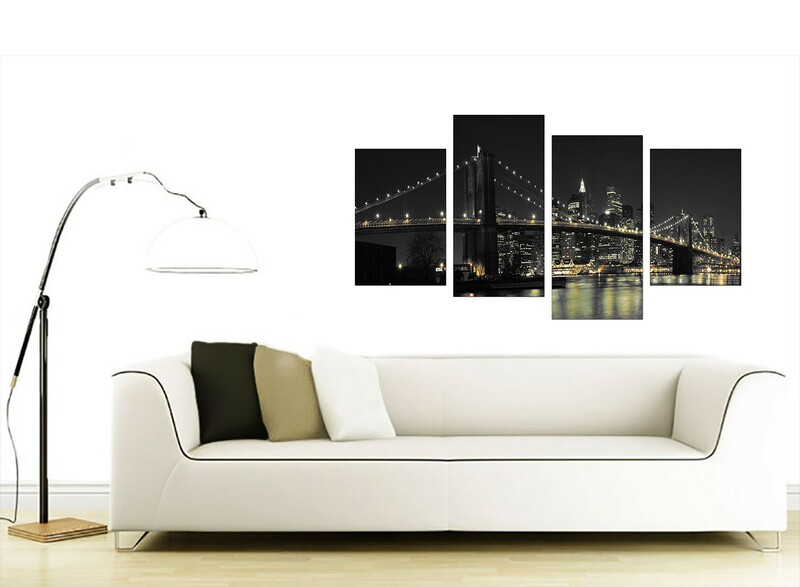 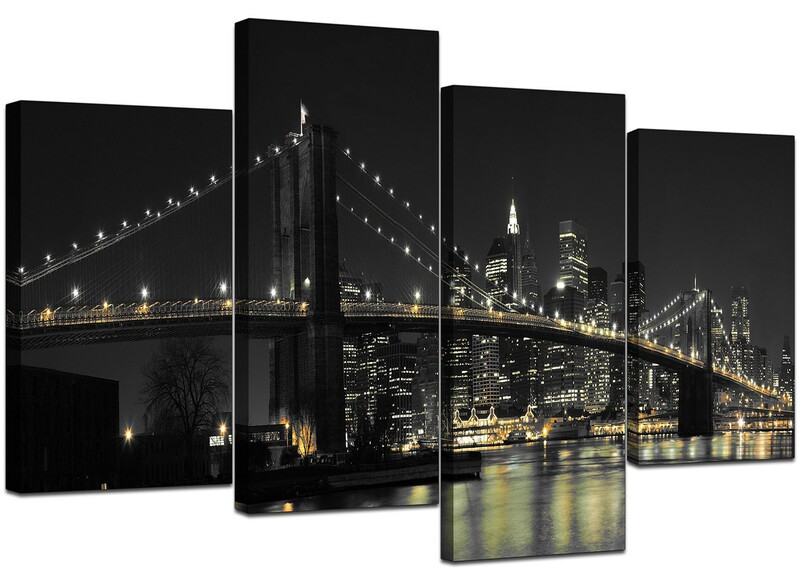 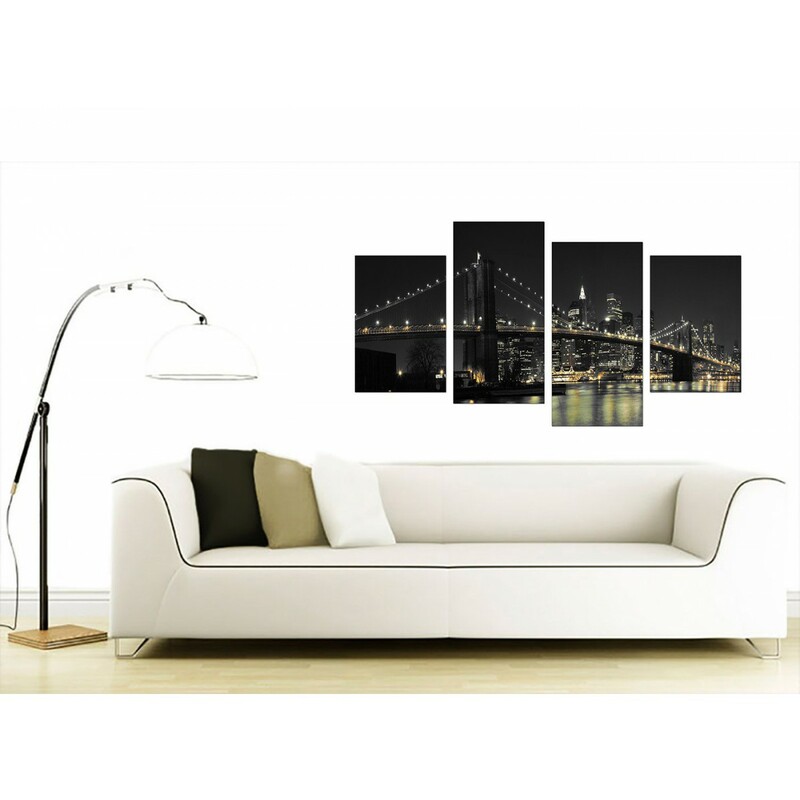 City canvas prints of the New York skyline and the Brooklyn Bridge at night. 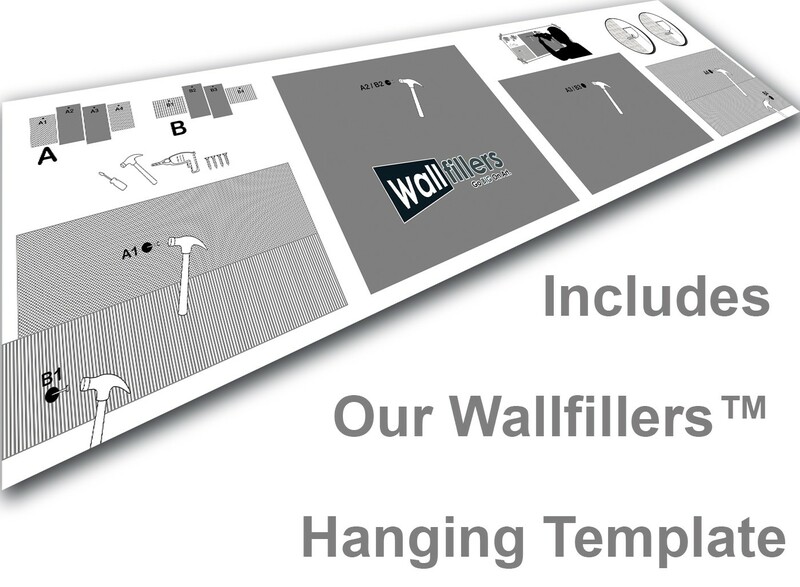 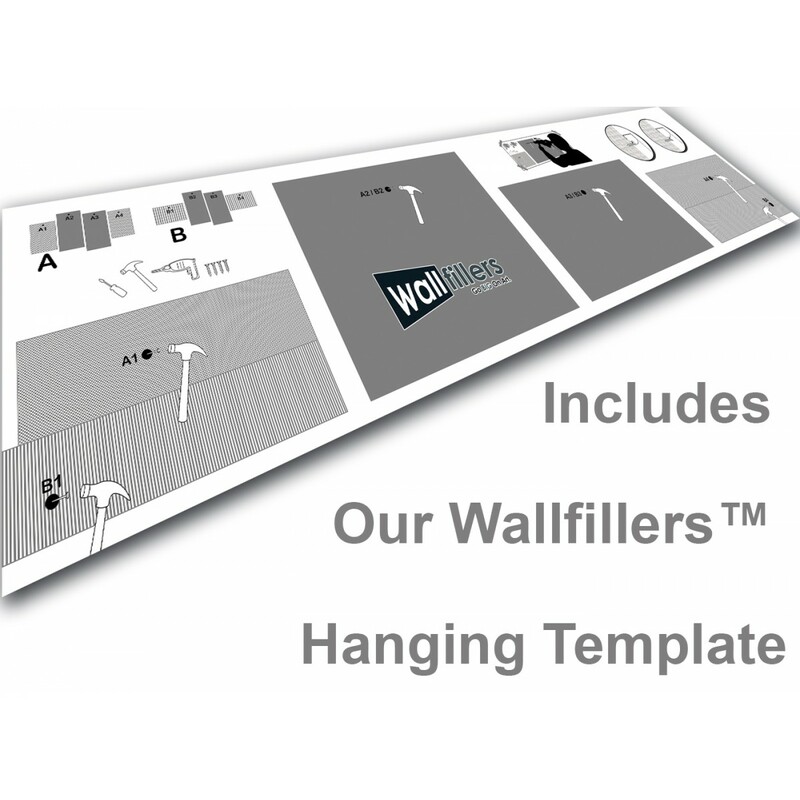 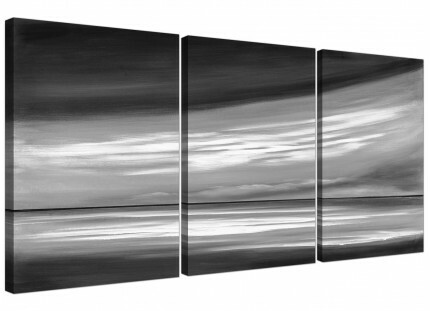 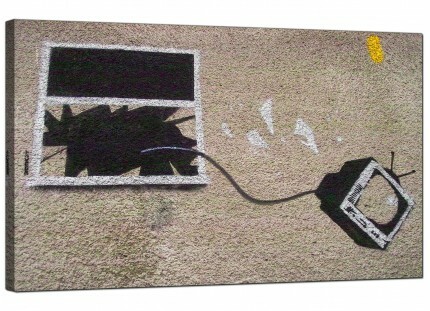 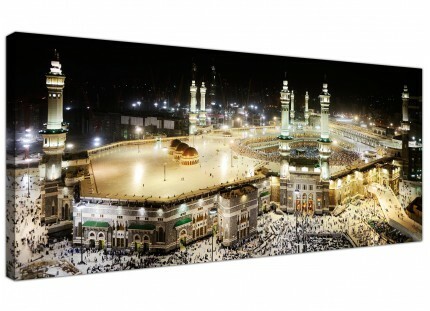 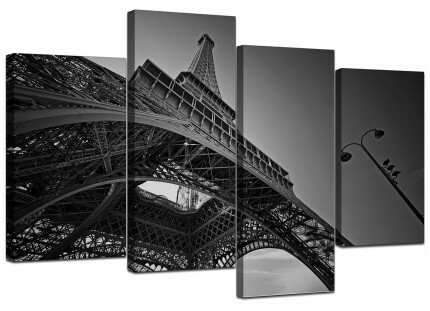 Our canvases will bring this iconic American landmark right into your home. 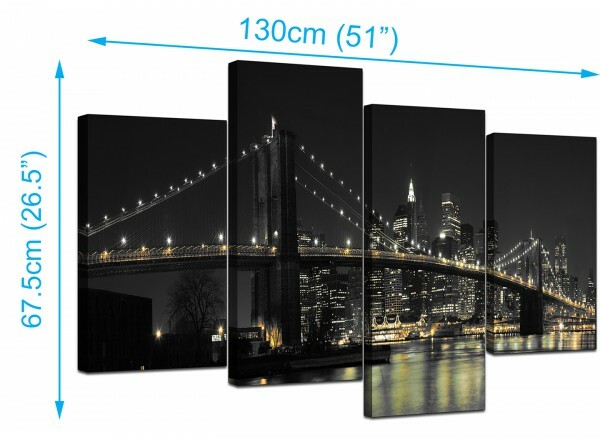 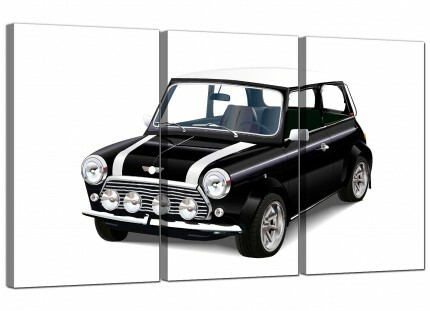 Proportions: 130cm x 67.5cm (51.2inch x 26.5inch) including gaps.